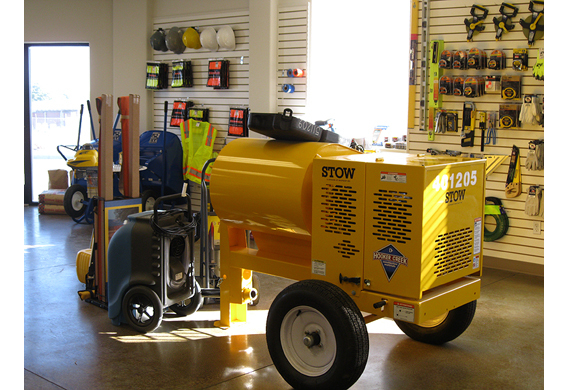 We have the tools you need for your next concrete job for rent right here in Central Oregon. 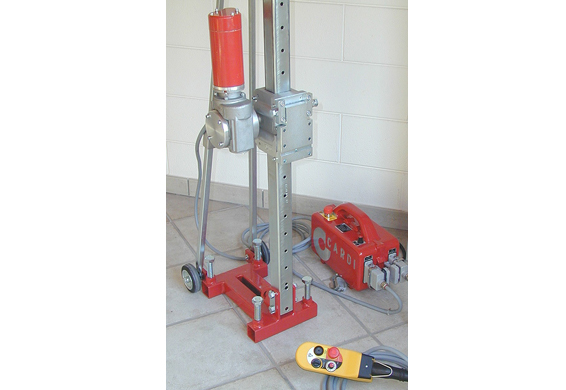 To name a few: trowel, power trowel, finishing tool, concrete stamping, walk behind saw, demo saw, hand held saw, diamond blades and core bits. 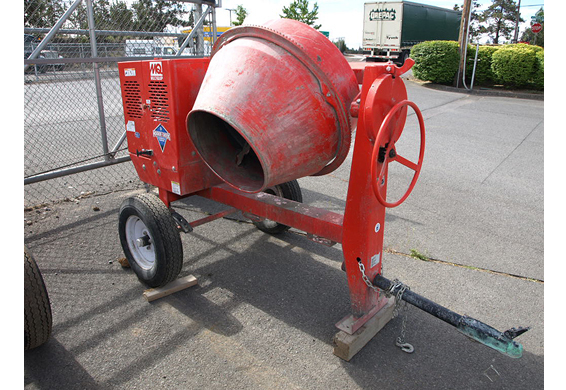 We’re known for our concrete specialization and we have all the required tools you’ll need for your project. 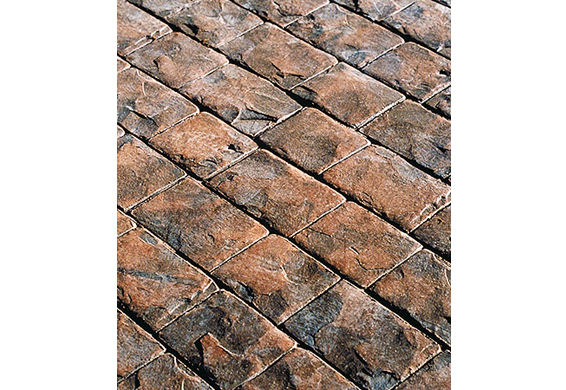 If you’re looking to pour a kennel or decorative stamped concrete walkway, we have all the tools you’ll need. 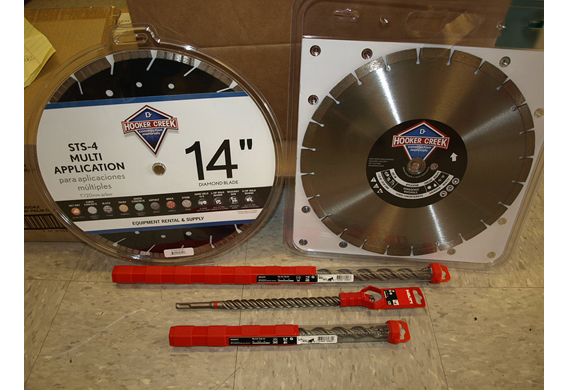 Full inventory of blades and drill bits in various sizes to help you manage any material in your way. 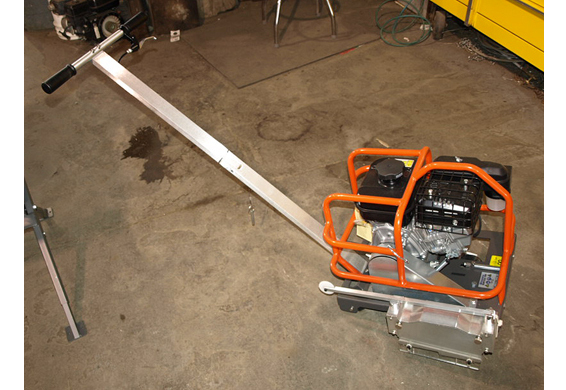 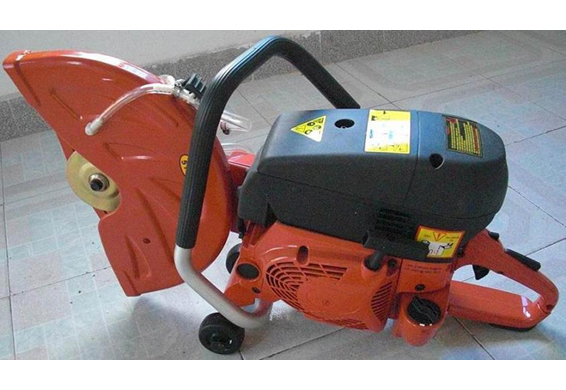 Handheld power cutter and diamond saw designed to cut anything you need from masonry and concrete to steel. 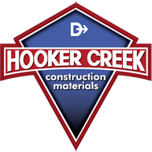 We specialize in concrete and have all the tools you'll need.